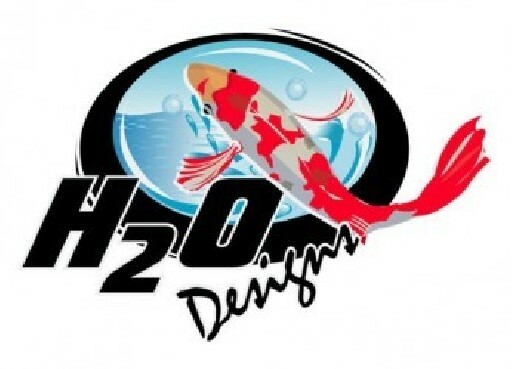 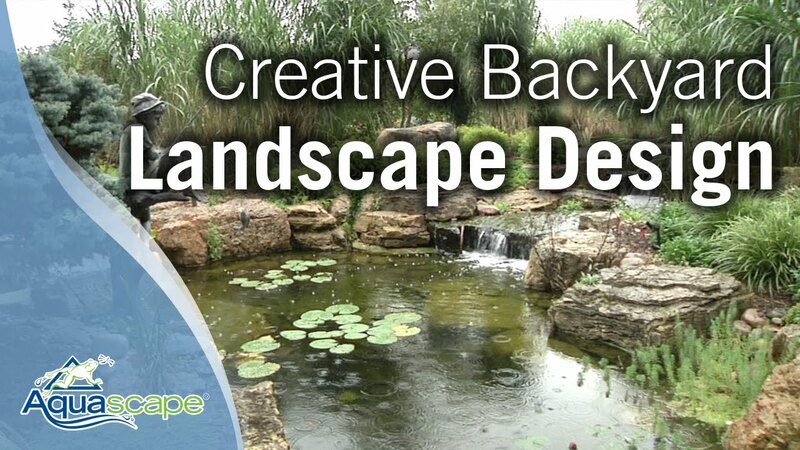 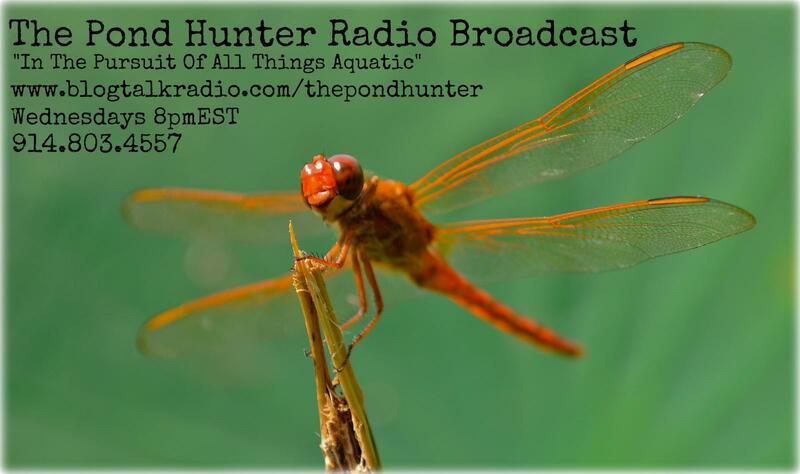 The free online magazine for pond enthusiasts. 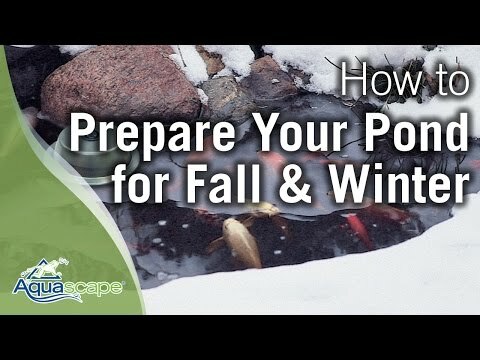 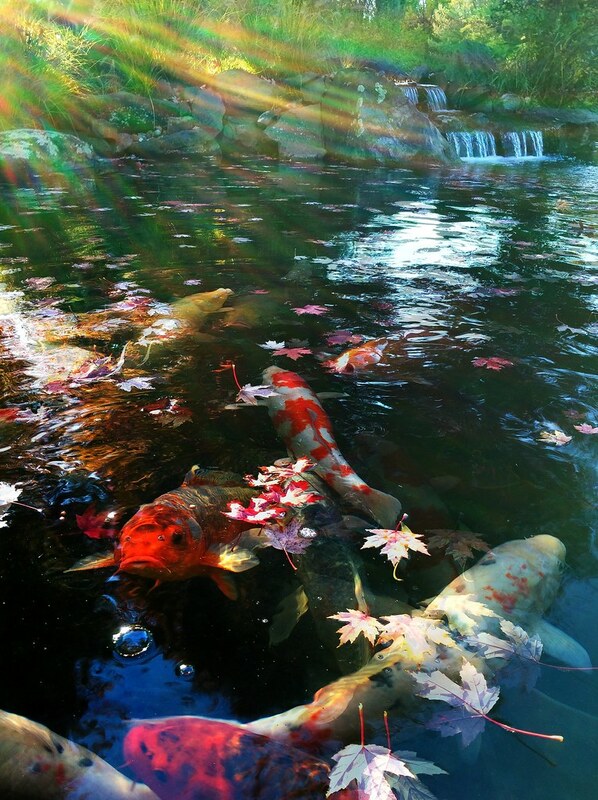 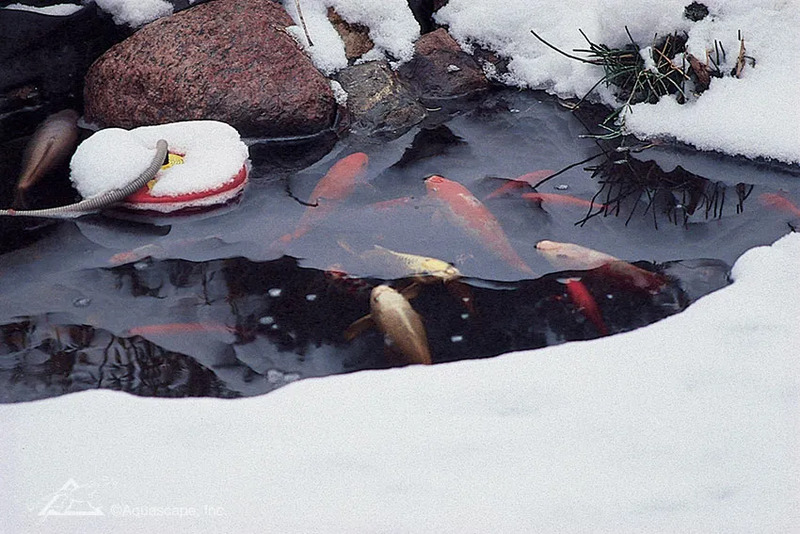 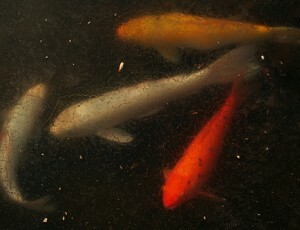 WHAT HAPPENS TO KOI AND GOLDFISH DURING WINTER MONTHS? 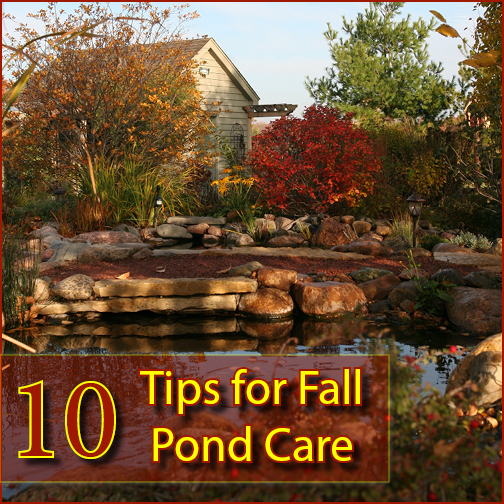 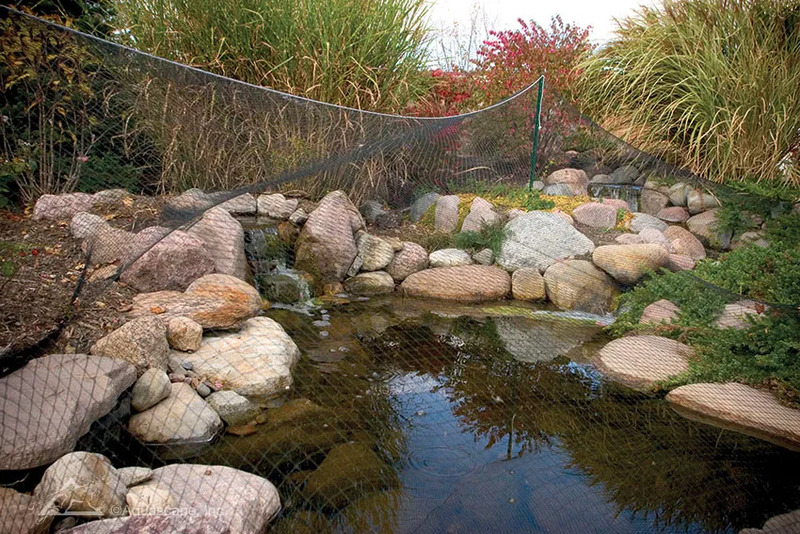 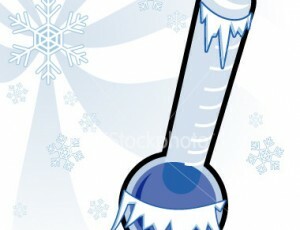 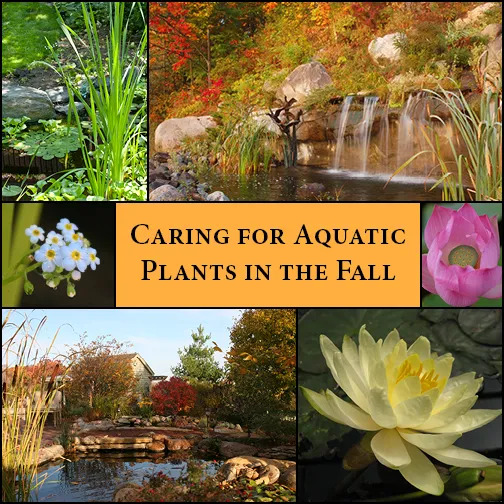 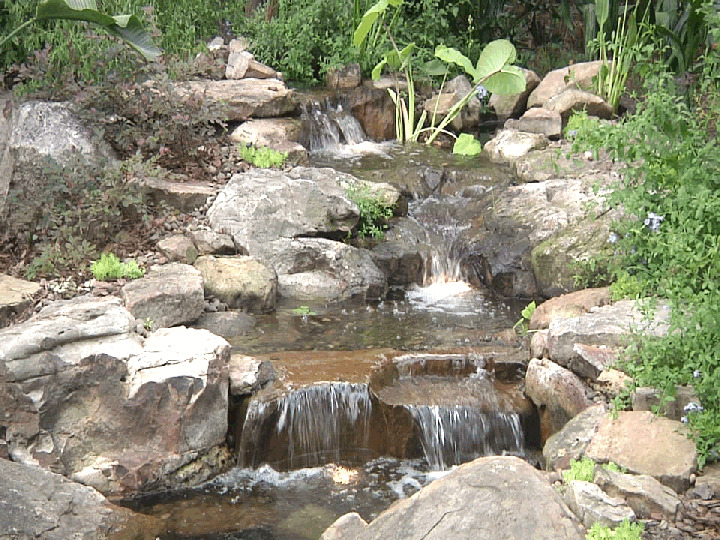 Winter Pump Care - Aquascape, Inc.
10 Tips for Fall Pond Care - Aquascape, Inc.